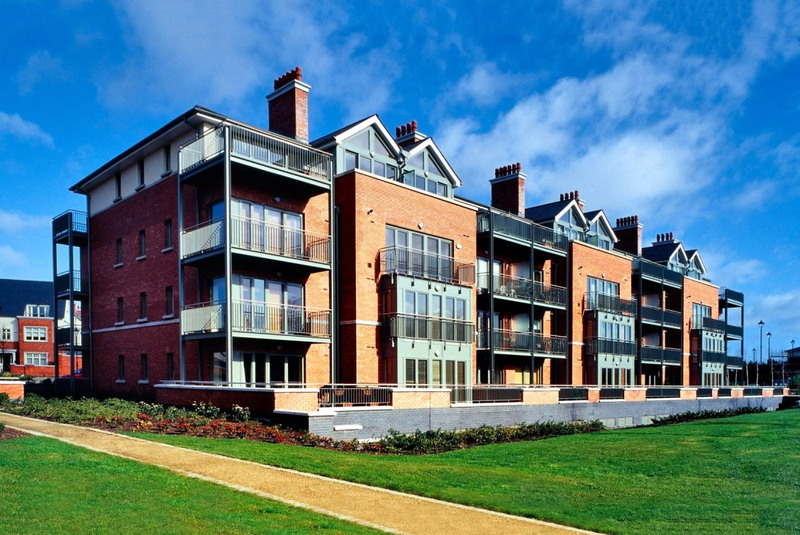 Ecospec were approached by the main contractor, Newline Homes, to insulate the apartment blocks at the Farmleigh Development. Walltite CV 100 was the product of choice. The fact Walltite is not intrusive on the corners of the brickwork was a great bonus. The product was used due to its hard to treat cavity capabilities and due to the fact it is a vapour barrier which was important as the facade of the apartments incorporated brickwork which is porous in nature. The seven blocks were completed over a two month period with minimum disruption for residents.